Are you planning on seeing the movie, The Host? 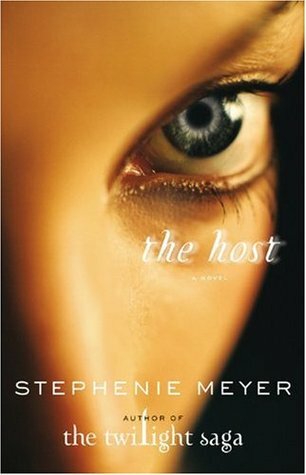 It is a movie based on the book, The Host by Stephenie Meyer. I read the book three years ago at the recommendation of my friend, Cheryl. I have not read, nor plan to read any of Meyer’s Twilight books. I am just not into vampires. However, I kept hearing that Ms. Meyers is an amazing writer. Cheryl told me about The Host, and since there weren’t vampires in it, I decided to try it. Anyway, the movie is now coming out next week. I can’t decide if I want to see it or not. It is rare that a book is as good, much less better, than the movie. I rarely see a movie on its opening weekend. I am sure I will wait and see what people say about this movie. So have you read the book or are you planning on seeing the movie? Do tell.